The Danger Society - a group of Eton boys who get their thrills sneaking out after dark and sharing a cigarette. When James Bond joins a holiday trip to Sardinia, he gets far more danger than he anticipated. James and his friends aren't the only ones at Eton part of a secret society. There is a sinister link between the school and a mysterious organisation in Sarsinia. 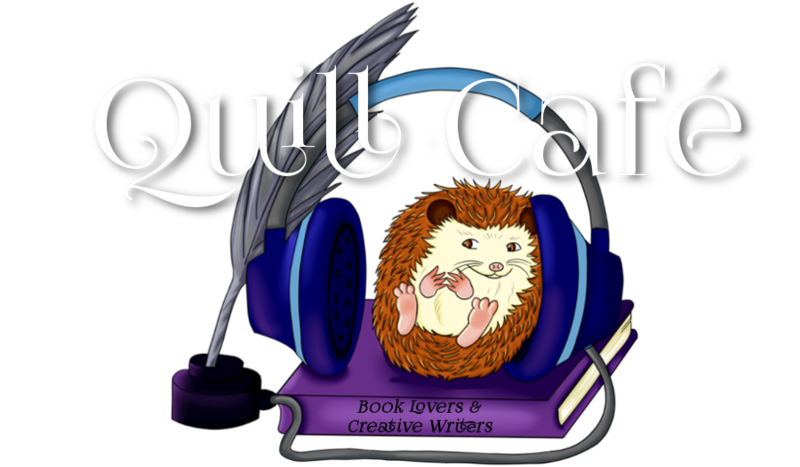 Thievery and kidnapping soon lead to murder, with James caught in the midst of it all. Can he survive the wrathful ampitions of men...or will he be claimed by the world's deadliest animal? After SilverFin, I was hooked on Higson's narrative of Young Bond. 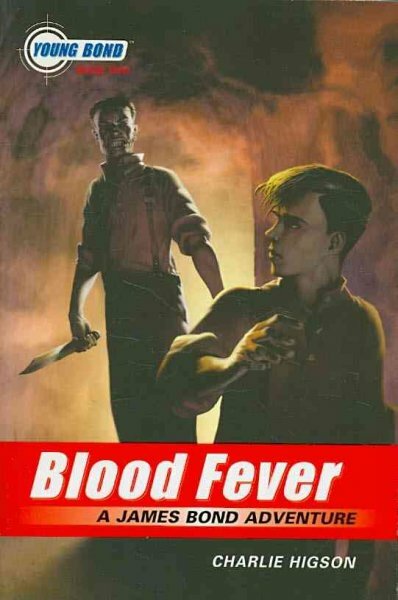 Blood Fever proved to be a worthy follow-up. James Bond is a compelling character. It would be easy for me to be drawn to the series if I was already a Bond buff but I haven't read any of Fleming's novels (I know, shame shame) and I've only seen two Bond films, neither of which I remember very well. Bond's appeal as a protagonist rested solely on the way Higson had written him. There is quite a juxtoposition to the older Bond. James isn't sexual, to the point of dodging girl's kisses. He's more focussed on thrill and adventure but also has a strong moral sense. Coming bacck to sexual implicatioms in the novel, being for a younger audience (though I would classify it as YA, not KidLit) it's hardly even implied. Even when unsavoury men and young women/girls collide, the potential for sexual assault wasn't even touched on. It was as though it was too vulgar for the characters to imply past the subbtlest of subtext. Once again, Higson introduces strong, young female characters. From the start, Amy was feisty but Vendetta was my favourite of the two. I loved how oposite they were. Not because of their upbringing or cultural backgrounds but because one could forgive and the other could not. Just like 'SilverFin' I listened to the book, read by Nathaniel Parker. Brilliant as always but where Charmian has a Scottish accent n the first book, she now had an English one. I look forward to the next Young Bond book, 'Double or Die', the last to be narrated by Parker. In accordance with the FTC, Quill Café would like to disclose that the reviewer bought this book. The opinions expressed are hers alone and no monetary compensation was offered to her by the author or publisher. Cover art is copyright of Hyperion and is used solely as an aide to the review.